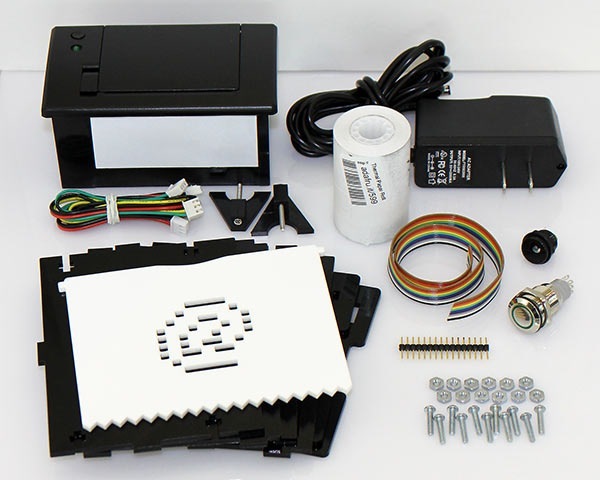 Internet of Things Printer Featured in Esquire Korea « Adafruit Industries – Makers, hackers, artists, designers and engineers! 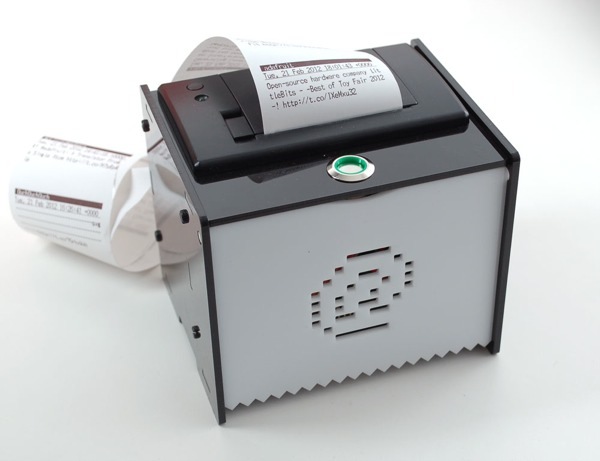 The IoT Printer for Esquire Korea– fun! 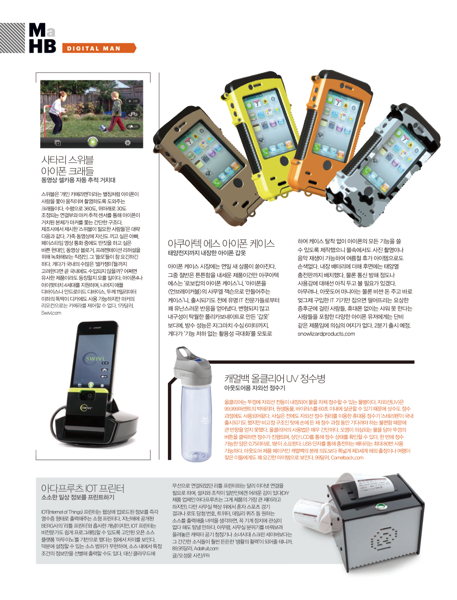 Thanks to Yoonie Oh for the writeup.